Everybody deserves to do what they really love. 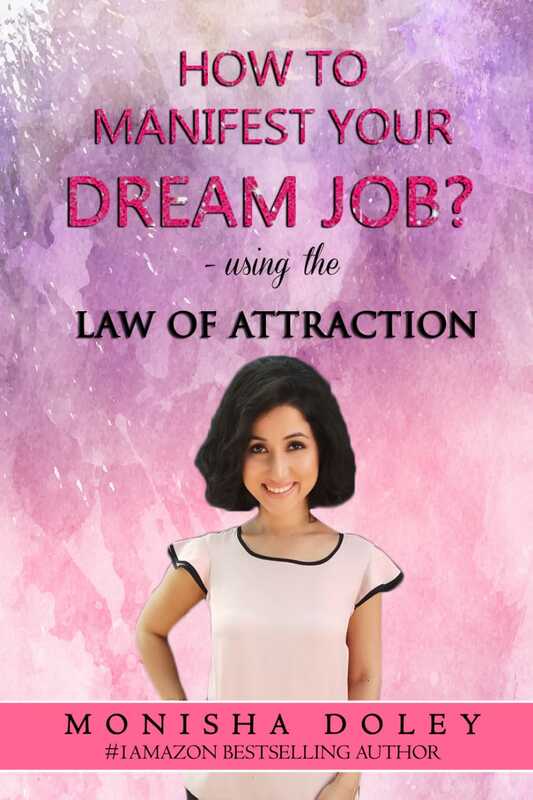 In this book, you will learn how to use the law of attraction to get your dream job Today. I have given simple yet powerful step by step process to manifest your DREAM JOB.It doesn’t matter how big your dream job is, you can manifest it instantly. Know how in this book. I have been applying the law of attraction in every area of my life and has made incredible changes, achieved massive successes, removed deep- rooted fears from within myself and today i am living a life that I have always wanted. I am doing exactly what I wanted to do and discovered that I am much more talented than I thought. Law of attraction is not a few strategies, it’s a way of living. ! You can apply the same strategies for every area of your life, for fulfilling career, relationships, health, dream house, cars, just anything that you wish for. I have traveled all around the world, became a bestselling author, beauty pageant winner, TEDx speaker, and actress, just by practicing the law of attraction. Let’s emphasize the word “ Practice.” Yes, the law of attraction is not about learning the steps but by applying and practicing the steps that you get what you want. !